← The Flak Jacket and The Quarter Jacket…members of the Oakley Family of Premium Performance Eyewear! 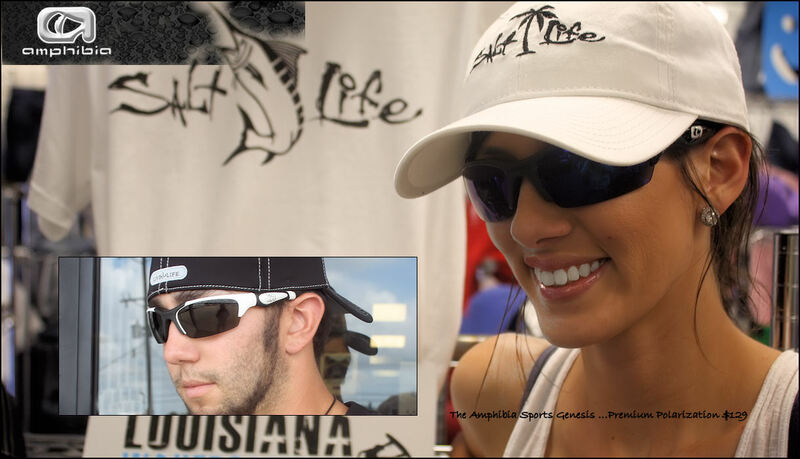 Amphibia Sports and Salt Life Team Up for that Great Louisiana Summer Life!!! This entry was posted in Hats, Salt Life, Shirts, Sunglasses, Uncategorized and tagged Amphibia Sports, Salt Life, Shirts, T Shirts. Bookmark the permalink.